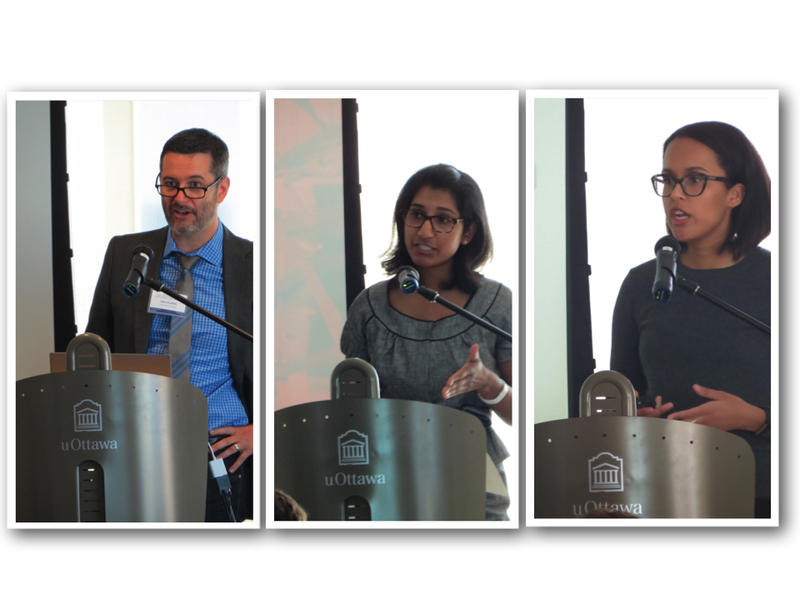 The APEAL Lab was delighted to host the 2017 annual meeting of the Canadian Academy of Psychiatric Epidemiology in Ottawa on September 13. Dr. Colman was the “official” host, but the brains behind the operation belong to Dr. Mila Kingsbury. And it couldn’t have been done without the amazing help of an army of APEAL Lab volunteers: Gabby Galley, Nicole Hammond, Shaezeen Syed, Dylan Johnson, Hugues Sampasa-Kanyinga, and François Thériault. The lab was also well represented on stage, with outstanding presentations by Natalia Abraham and Zahra Clayborne. Way to go, team!